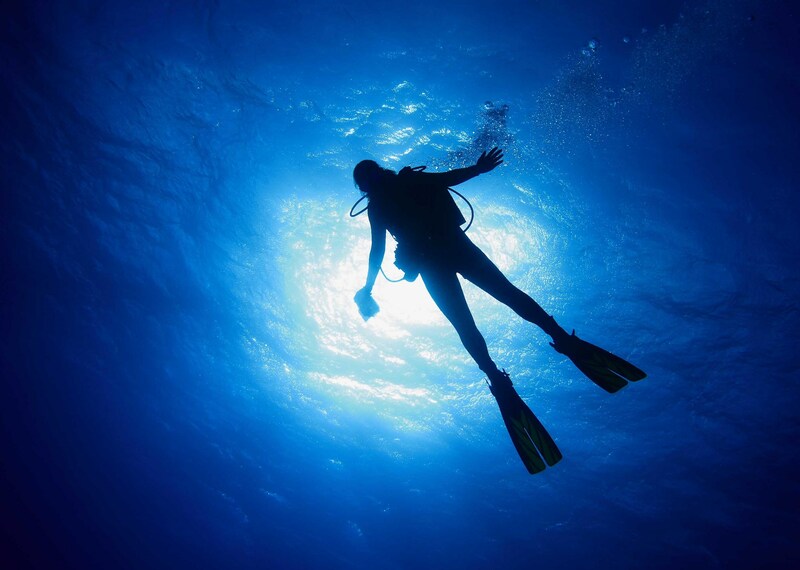 Scuba diving is a form of underwater diving in which a diver uses a self contained underwater breathing apparatus to breathe underwater. 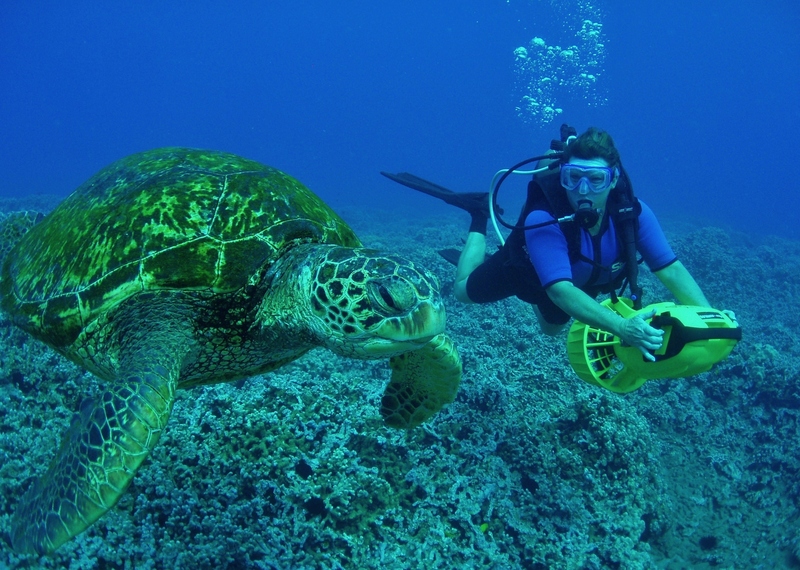 There are a different variety of underwater structures, which makes Kas an ideal and important diving centre. Some of the features you will find when diving are: one of the world’s oldest sunken ship, ancient ruins, amphoras, sunken planes, reefs, underwater caves, and much more. 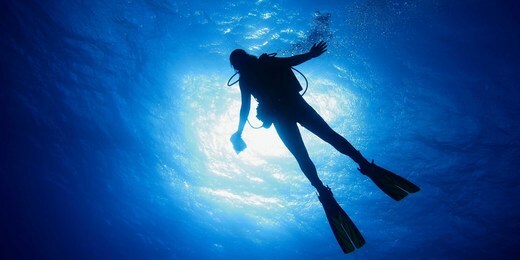 If this is your first time scuba diving, then there are certified scuba diving courses and trainers for your needs. For a pleasant journey to the depths of the endless turquoise coast, Kas is the place to go.